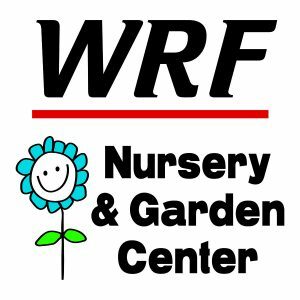 WRF Nursery & Garden Center is committed to our customers’ gardening success. 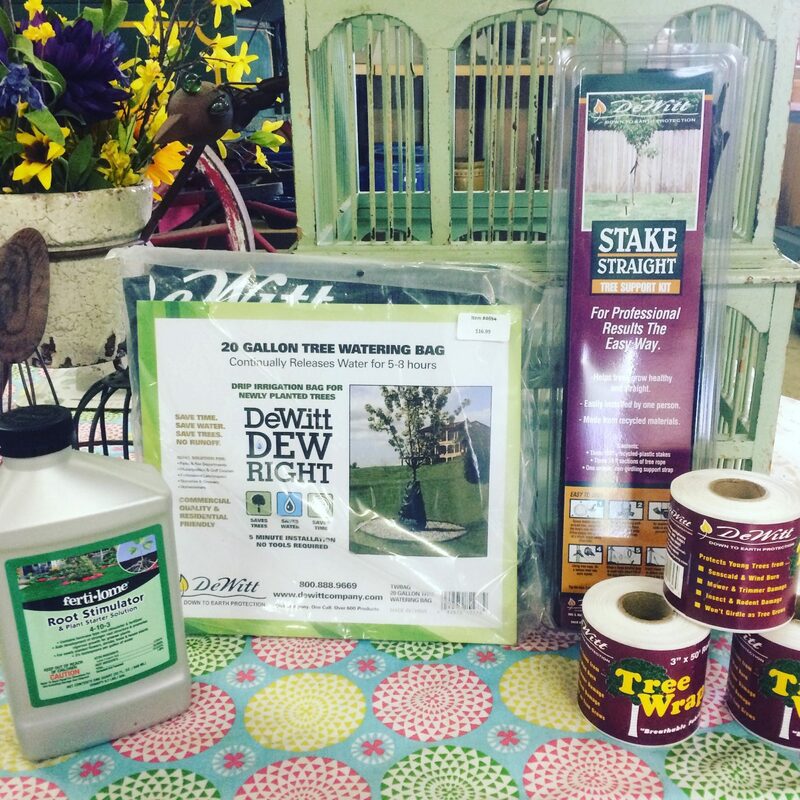 This is why we carry a full line of lawn and garden products from trusted brands such as Ferti-lome and DeWitt. Come shop our store and you’ll find everything you need to get growing! 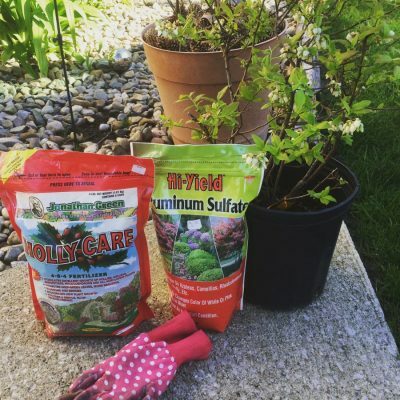 Our premium hardwood mulch is among our most popular items. Why is it “premium”? Our vendor mulches wood made from hardwood, NOT pallet wood. 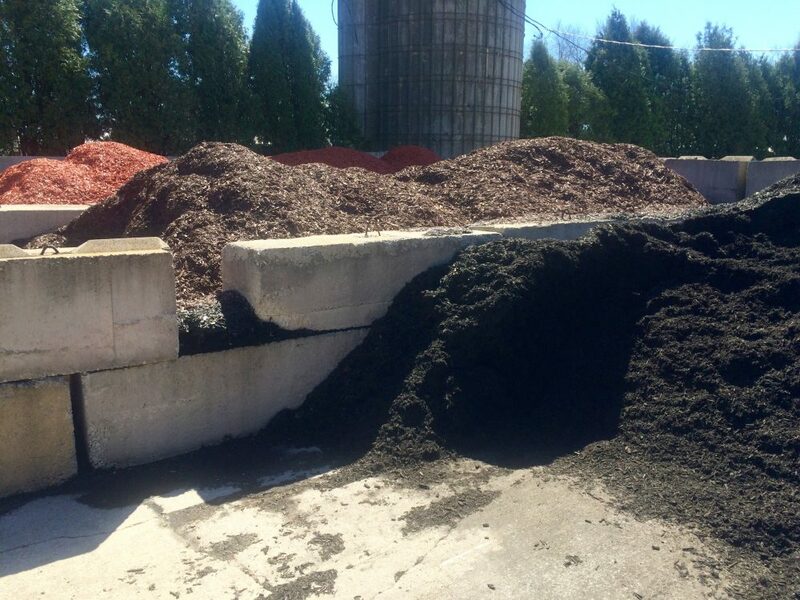 Sold by the yard, our premium hardwood mulch is available in black, brown, or red. 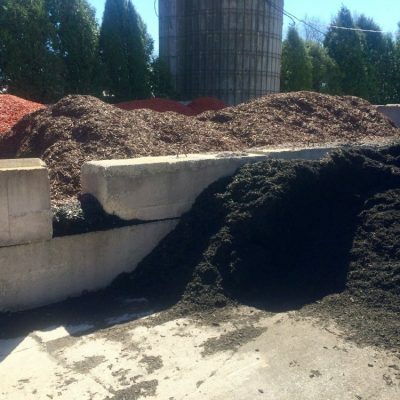 We also have quality compost, top soil, and river rock sold by the yard or ton. Need it delivered? Ask us about our delivery service! Accent your garden with fun and whimsical accessories! Our fairy garden display continues to expand as these treasured garden accents gain in popularity. 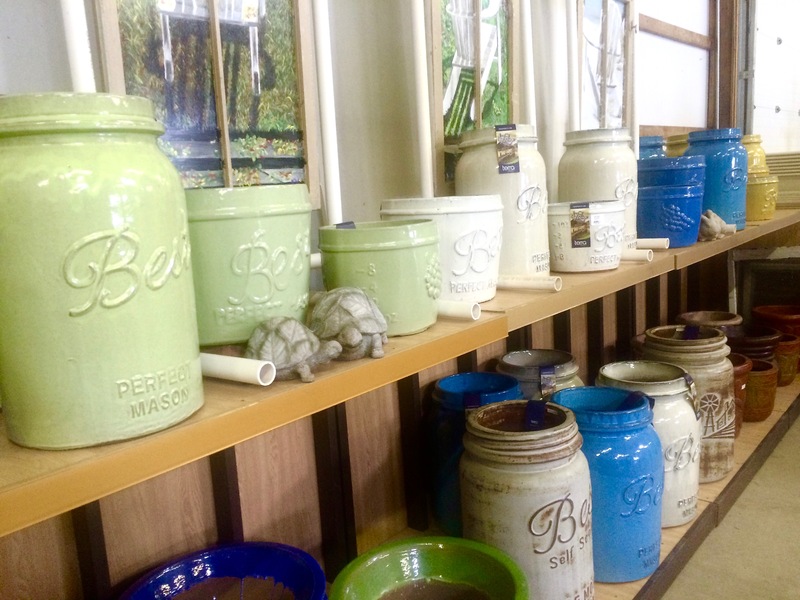 We also have a section of our shop filled with ceramic pots and light weight planters. Our collection of Willam Bay Stonelite planters give the look textured stone planters but without the weight! If it is fine stone garden accessories you are looking for, we highly recommend fountains and statuary from Massarelli’s. As a maker of fine stone statuary, Massarelli’s craft beautifully durable product. 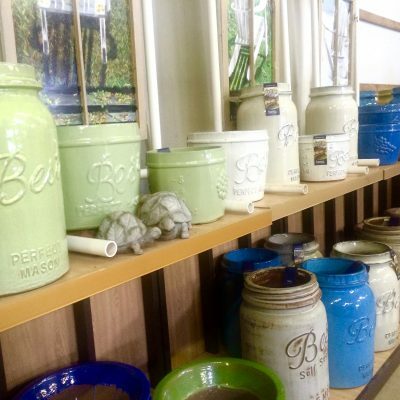 We also have a portion of our shop dedicated to multi-fuction home decor. 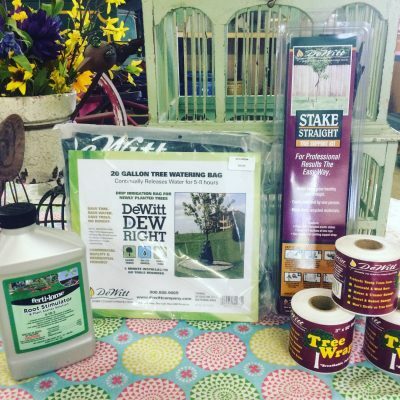 Many of the items we carry can be displayed indoors or outdoors.You will want to visit us frequently as this area of our shop rotates with the seasons. Don’t forget to visit us when the holidays come around. 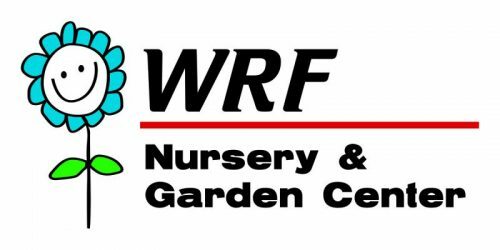 Starting in November, we make beautiful, fresh wreaths, arrangements, grave pillows and more!